Fresh, wholesome, organic and seasonal. Custom cuisine you will crave. Busy lifestyles have their rewards and are best when balanced with other pillars of a life well lived — conscious eating and time with family among them. Chef Jesse takes care of the time-consuming tasks of meal planning, shopping and cooking healthful cuisine that is ready when you are. All meals are 100% vegan and made with the freshest organic ingredients available. Coming together at the dinner table is carefree with masterfully prepared meals at the ready. Meals everyone will love and remember. Chef Jesse provides customizable in-home service options to suit your needs for one easy all-inclusive fee. All services include customized menu planning, the cost of groceries, shopping, cooking in your home, packaging and storing all meals in your refrigerator, heating instructions, and a sparkling clean kitchen upon completion. Your peace of mind is also guaranteed, so you can relax and go about your busy day. When busy lifestyles make thoughtful meal planning a challenge, Chef Jesse takes care of your weekly dinner needs. Starting with your family’s favorite flavors, menus are created that will satisfy all. Meals are balanced with body-fueling proteins, carbohydrates, fats, vitamins and minerals. Ingredients are sourced from the finest natural grocers, ensuring the freshest foods available. Most of all, his meals make every-day suppers special. Nurture your inner chef while improving your kitchen skills. 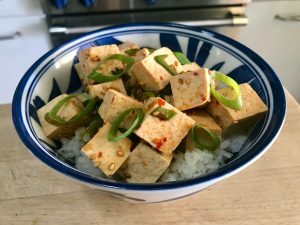 Explore vegan cooking methods and techniques, hone knife skills, learn about the nutritional qualities of ingredients and practice new recipes — all in the comfort of your own home. Classes can be tailored toward one-on-one instruction or small groups for a fun day or evening with friends. For those who love to entertain at home, Chef Jesse lets you relax and be the host of an extraordinary supper your friends and family will love. Restaurant-quality meals are prepared, plated, garnished to perfection, and served on your dishware by Chef Jesse. Your full attention can be on creating a most gracious experience for your guests. All services are completely customizable – additional servings, meals and guests can be accommodated for an additional fee. Gift certificates are available for all services. Chef Jesse Miner is a vegan culinary force of epicurean proportion. He is one of San Francisco’s most sought-after and respected vegan personal chefs for his passion for the vegan lifestyle, delicious cuisine and friendly personality. Jesse is an advocate for issues related to sustainability, animal welfare, safe food production systems and local farmers. Over the last decade, he has become a trusted and indispensable partner to busy Bay Area executives and families by taking the burden of healthful meal planning, shopping and cooking off their plates so they can turn their attention to the people and endeavors they love most. He has helped many clients improve serious health conditions like diabetes, high blood pressure, cancer and heart disease through custom meal plans. Jesse’s loyal following includes veteran vegans as well as adventurous omnivores seeking balance and variety. 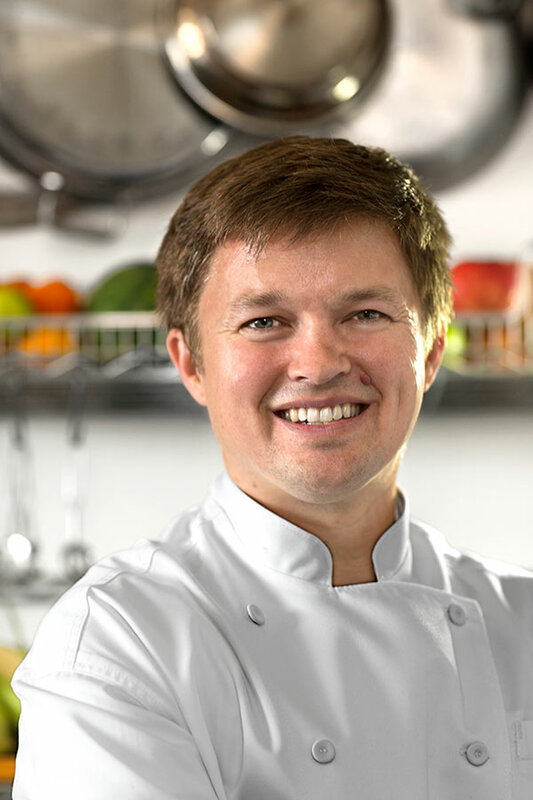 He is a graduate of Bauman College in Berkeley as a certified Natural Chef. He refined his craft during an 18-month internship with Chef Eric Tucker at the famed Bay Area restaurant, Millennium. For six years, Jesse was a regular contributor to VegNews Magazine, covering a wide range of topics featuring delectable seasonal recipes. Jesse continues his mastery of classic cooking techniques and trends in vegan cooking through avid consumption of cookbooks and culinary magazines. He is a devoted husband and father, and resides in San Francisco with his wife and two young children. Sign up for Chef Jesse Miner’s updates and receive his fast & flavorful fish-free 5-Minute Tofu Poke Recipe.